Only Always Forever Bonus Scene – A Never Published Hard Ink Short Story featuring Nick and Becca and a surprise tattoo! Forever in the Light – A Never Published Hearts in Darkness Story featuring Caden and Makenna’s wedding and wedding night! Little M - A Never Published Hard Ink Short Story featuring Beckett and Kat meeting their new baby! 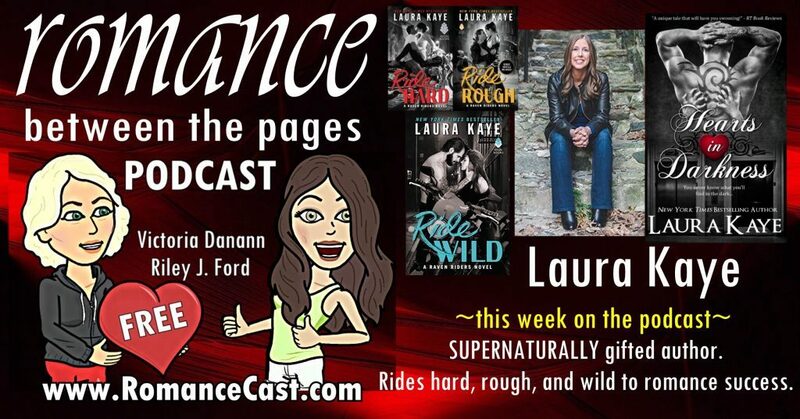 Interview with Romance Between the Pages Podcast - Listen here! Read the transcript to this interview here. How do you define success? My story. 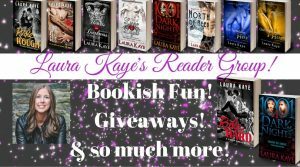 Join my Facebook Reader Group for exclusive access, author chats, guest author takeovers, and more!